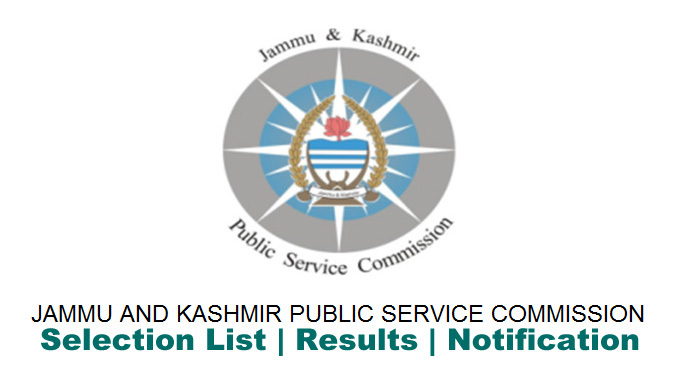 JKPSC Date Sheet for IAS Probationers Departmental Examination. JKPSC Syllabus Curator written test / Examination. JKPSC RO Range Officer Grade-I Date Sheet. JKPSC deficiency of documents for KAS (Probationers) Departmental Exam. 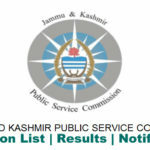 Jammu and Kasshmir Public Service Commission JKPSC Range Officer RO Grade-1 (Forest) Examination for optional paper Schedule. JKPSC Latest Notification updates JKPSC Examination for optional paper i.e. “Silviculture /Botany/Field Crop” of Range Officer Grade-1 (Forest), shall be held on 21.04.2019 (Sunday), at 10:00 a.m. to 01:00 p.m. The venue of the examination shall remain same.